Birmingham Repertory Theatre has today announced a further two productions as part of its Spring and Summer 2019 season. 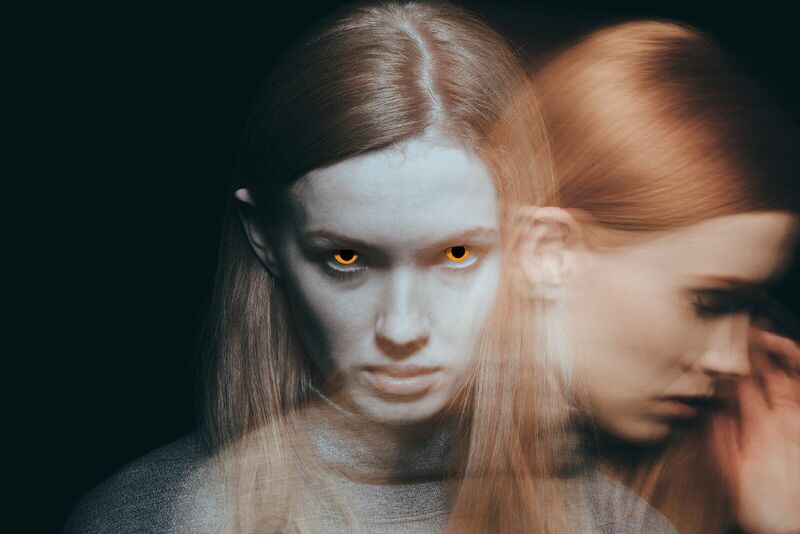 Joe Penhall’s exquisitely sharp ‘state of the nation’ classic and Olivier Award-winning play, Blue / Orange will open on the main stage on 1 February (press night: Tuesday 5 February) and Evan Placey’s reimagining of the chilling, classic Gothic tale, Jekyll & Hyde will open on 18 April (press night Wednesday 24 April). Joe Penhall’s darkly funny play is a searing dissection of institutional racism and mental health in modern Britain. Christopher is sectioned and admitted to a psychiatric hospital. As his doctor and senior consultant debate the cause of his psychosis, he makes the startling revelation that he’s the son of Ugandan dictator, Idi Amin. The two specialists are divided in their diagnosis and fiercely defend their opposing positions. Their power struggle escalates into an exchange over racism, ideology, prejudice and egotism. With each new revelation, all three find their layers are peeled back to reveal increasingly uncomfortable truths within themselves. Daniel Bailey, The REP’s Associate Director, directs with design by Amelia Jane Hankin. Casting to be announced. The first production of Blue/ Orange, which premiered at the National Theatre, won an Olivier Award, a Critics’ Circle Award and the Evening Standard Award for Best Play. Evan Placey’s take on Robert Louis Stephenson’s Jekyll & Hyde will bring together a professional creative team and performances by The Young REP and is directed by the REP’s Associate Director Tessa Walker. Harriet Jekyll’s investigation into her husband’s mysterious death has taken her into a dark and dangerous world. A gothic world of science, taverns and misogyny that no decent Victorian woman has dared to enter before. It’s a world that she’s desperate to change but to do so, she must embrace the creature she’s changing into. As she sets about her blood-thirsty mission, her actions start to bleed into the present day. Award-winning writer Evan Placey (Girls Like That, Orange Polar Bear) combines contemporary chills and gothic horror in his re-imaging of Robert Louis Stevenson’s classic story directed by Tessa Walker (Folk andThe Lion, The Witch And The Wardrobe) and performed by The Young REP.